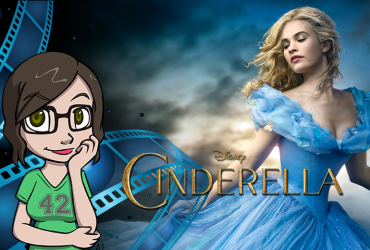 It’s our one year anniversary for the show and Katie and Mike return for more pop culture talk. We talk about our projects at Just Plain Something and introduce the new show email. Contact the show at JustPlainPodcast@gmail.com. We talk about a lot of TV shows including Community, The Unbreakable Kimmy Schmidt, Steven Universe, and The Last Man on Earth. 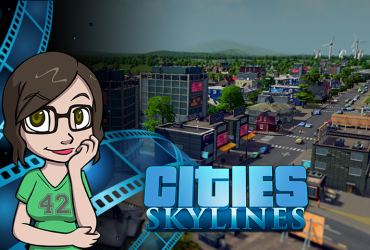 We also talk about games like Cities: Skylines, Hearthstone, classic Nintendo and Sega games. Also we talk about DC and Marvel Comics including: Secret Wars, Convergence, Gotham Academy and Katie gives some follow-up on her recent article about Batgirl #40.